Home / News / New Star Wars™ Creations Available to Order in One Week! On April 11th 2019, fans can order our latest Star Wars™ creations! Starting next Thursday, April 11th, at approximately 2pm Eastern time, new Star Wars creations will be available to order on our site! We’ve updated each of the “coming soon” pages with additional information and images to check out in the meantime! You can use the links below to learn more and see tons of great photos for each item. You’ll note our debut life-sized character bust of Chewbacca is now a signature edition, with Peter Mayhew signing the plaque that will come with each bust. We’ll be crafting no more than 50 pieces, all made in our studio in New York. 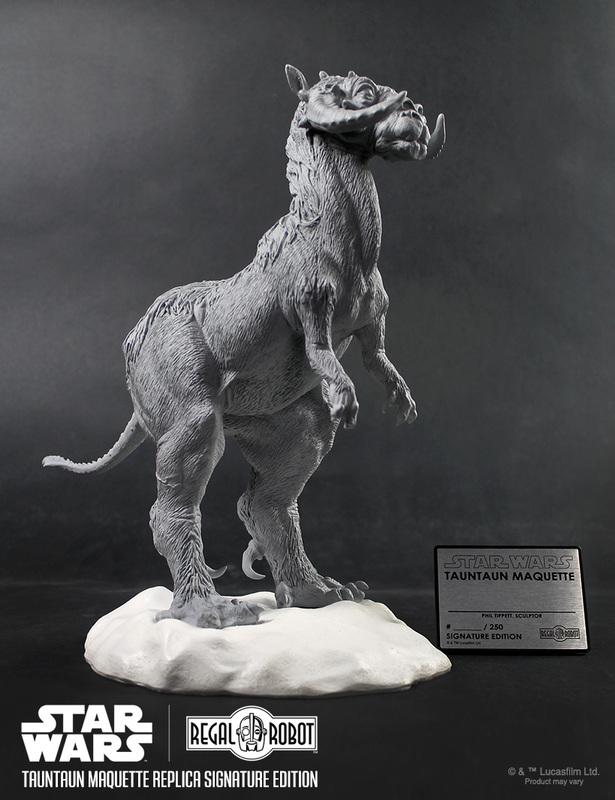 Similarly, our replica Tauntaun maquette signature edition is limited to 250 pieces. This sculpture is based on Phil Tippett’s concept from the production of Star Wars: The Empire Strikes Back. Not only was it mastered from the original molds, but it also comes with a plaque signed by Tippett. 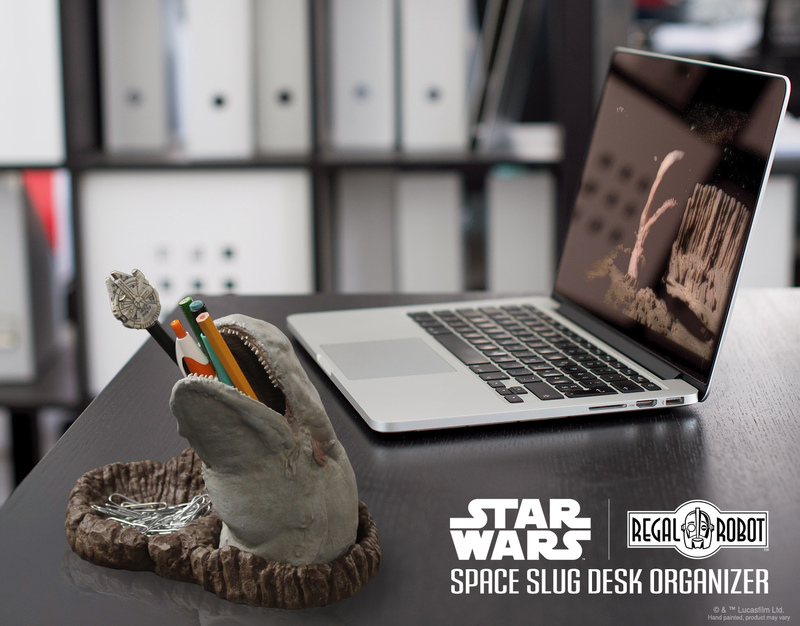 Our new Space Slug Desk Organizer was announced at San Diego Comic Con and our latest sculptural creation gives fans a another great way to bring the magic of Star Wars: The Empire Strikes Back into their lives. Each organizer comes fully painted and ready to hold your pens, pencils, pins, paperclips, brushes and more in both the asteroid crater and inside the mouth of the exogorth space slug! And finally, the latest furniture piece from our Custom Furniture and Decor Studio is an Emperor’s Throne Inspired Executive Desk Chair! Work or game on the dark side with the chrome rolling base and adjustable height of this new office chair! Scaled down from the larger, living room style armchair we still offer, this new model is designed with added function and will be right at home in your office or fan cave! If you’re at Star Wars Celebration next week, we’ll have these on display at the show to see up close and in-person at booth 3419. As always, don’t hesitate to CONTACT US with any questions about these products or ordering, and thank you for reading! 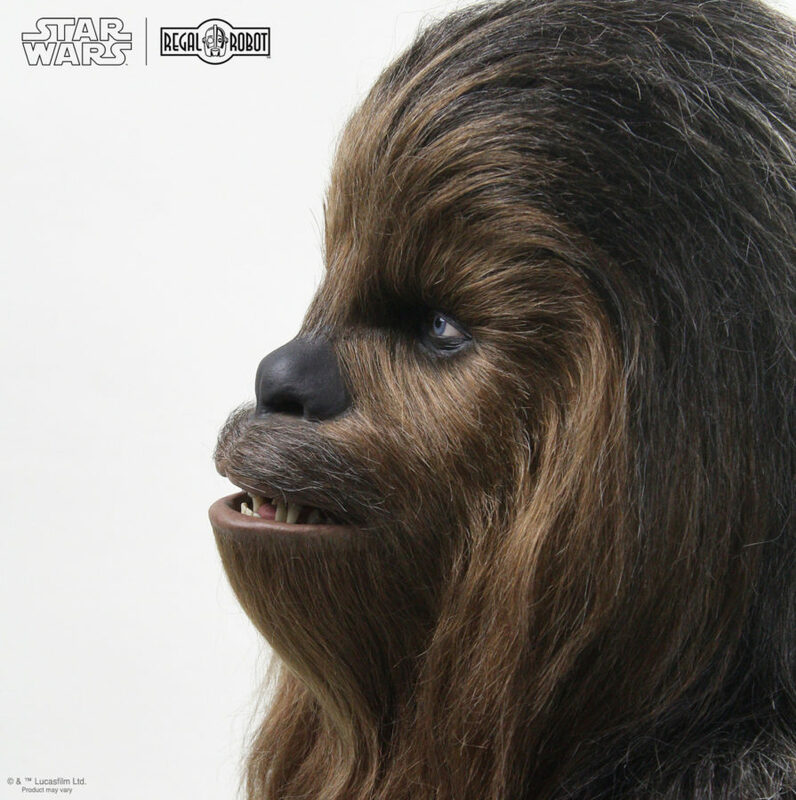 Here’s your first look at our new life sized Chewbacca bust – Signature Edition! Visit the product page for more great pics and info! Geek out at home or work with our awesome Star Wars themed desk organizer! 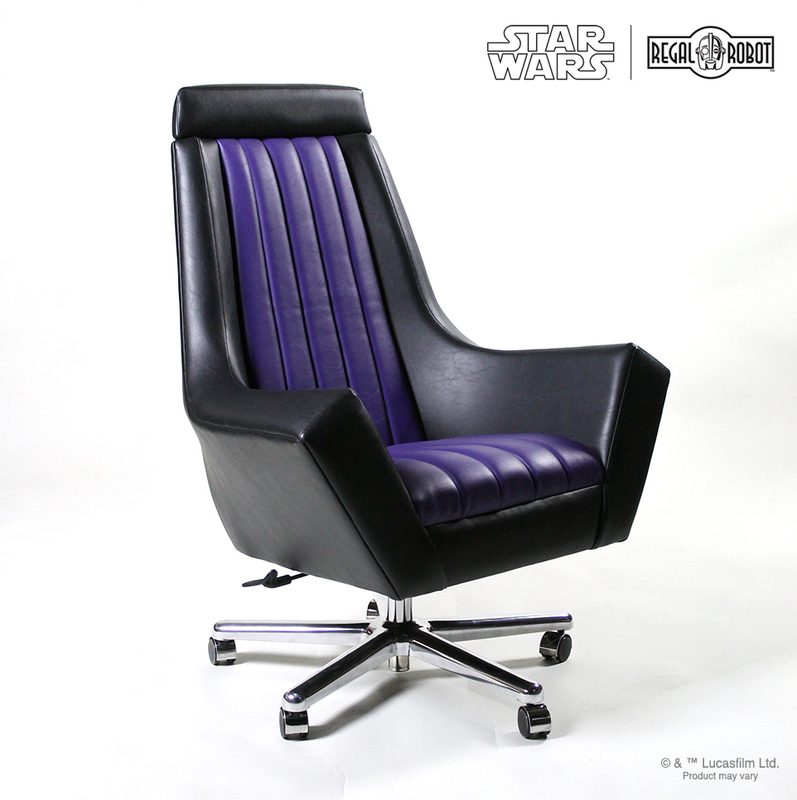 Decorate on the DARK SIDE with this incredible rolling office chair inspired by Emperor Palpatine’s throne!